In the vast travesty that is Human Trafficking, we see many different problem areas to be addressed; one of these is getting the Victims to the emerging shelters. Victims are not flooding to Law Enforcement for help. They have been threatened and trained not to. There has to be a bridge. The Shield Teams are willing to be this bridge. We believe that Victim Service workers may be exposing themselves to potentially dangerous situations in directly removing Human Trafficking victims from potentially dangerous places that a victim has expressed a desire to leave. Too often, alleged victims seem to melt away when law enforcement is notified. 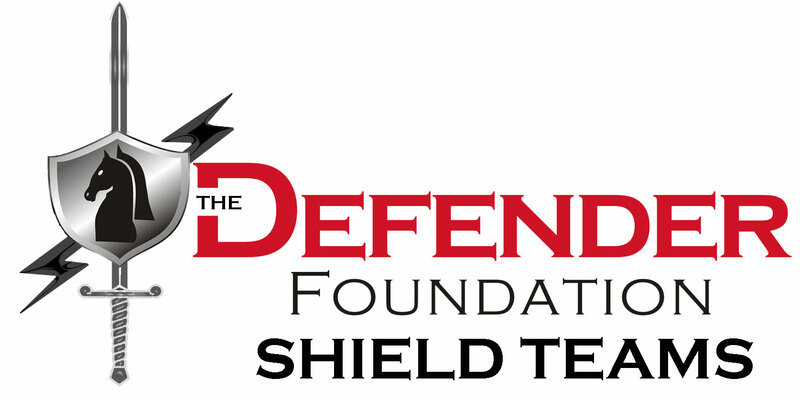 The Defender Foundation Shield Teams seek to facilitate victim retrievals to appropriate facilities in a trained and professional manner with as much safety to all parties concerned. 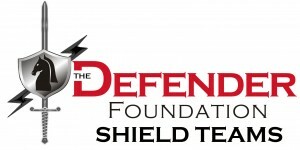 The Defender Foundation is currently accepting applications for Shield Team members. We currently have positions available for all chapters. We anticipate more Chapters opening soon, and anticipate being able to put teams together in these areas in the not-too-distant future. 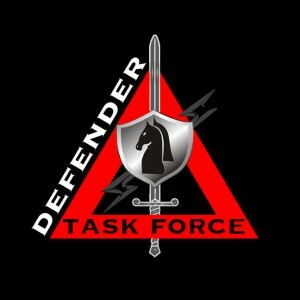 Defender Task Force is a recently formed LLC that most of our Shield Team Agents will be moving under, with the exception of our Shield Team Agents who are active duty military/DOD and others that may have restrictions. Defender Task Force is taking our Human Trafficking investigations globally on a scale never seen before. Click on the DTF logo for more information on this professional response to Human Trafficking. Who Should Apply To Serve On A Shield Team? 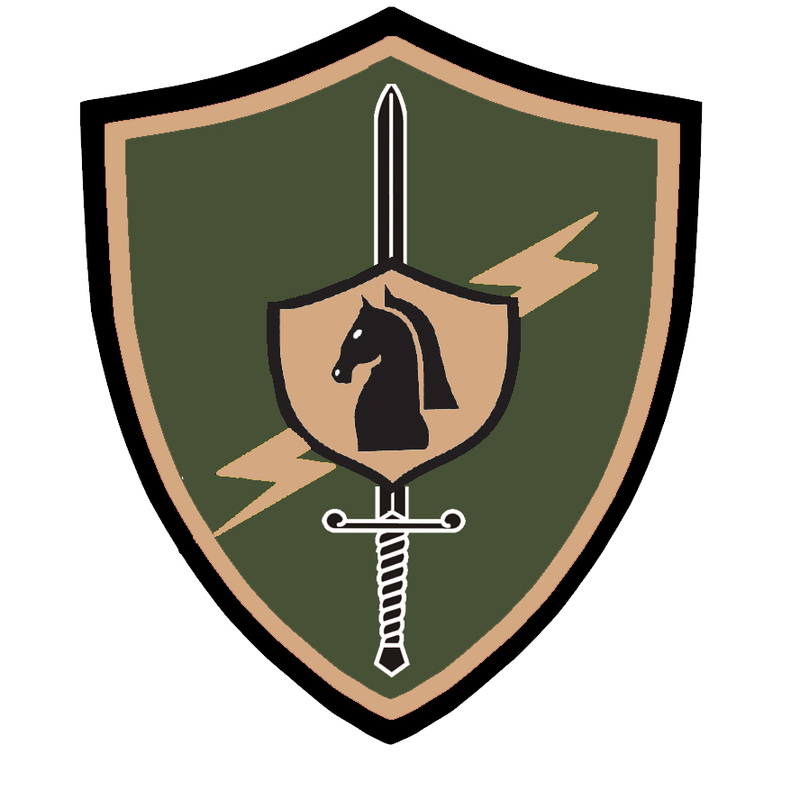 Shield Team Members (both male and female), are strong, physically fit, level-headed, and able to perform well in high-stress/danger situations. Cowboy-type adrenaline junkies need not apply. 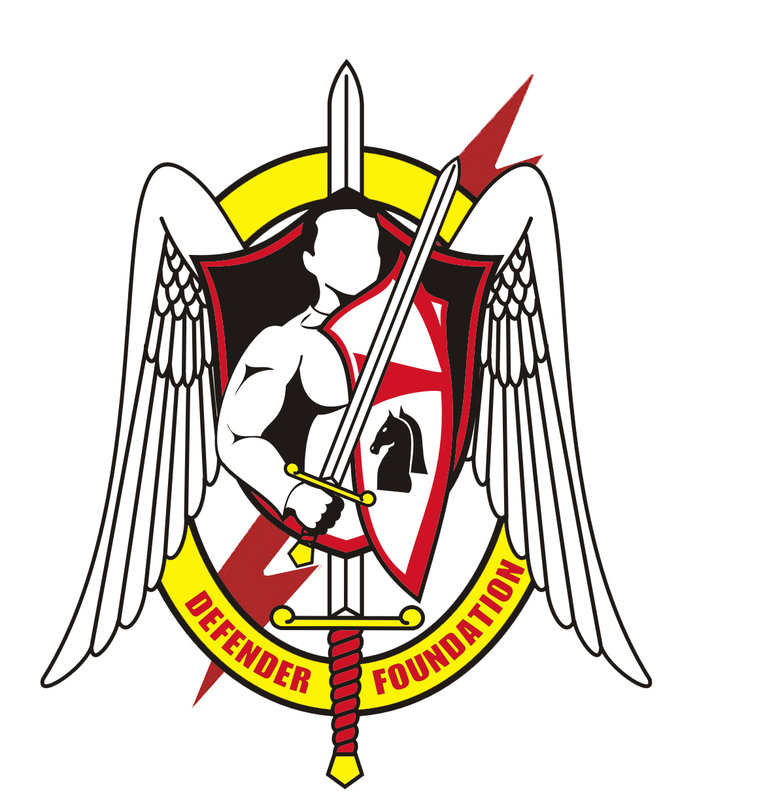 The Defender Foundation is seeking quiet professionals; such as current and ex-Law Enforcement Officers; current and ex-Special Operations and Military personnel, and others who may have specialized Martial Arts or Defense training. If you are interested in becoming a Shield Team member, please be aware that every applicant to a Shield Team undergoes extensive background checks. If you have an arrest on your record, you may not necessarily be disqualified as a Shield Team member. When filling out your application, please be honest and forthright about your previous offense. Depending on your age at the time of the offense and the nature of the offense, you may be able to apply to the review panel for a possible exception to your circumstances. This will be determined on a case-by-case basis. No exceptions are allowed for Contact Team applicants due to the nature of their work and the close proximity they have in working with the rescued victims. These are volunteer positions. These qualifications are desired, but exceptions are made on a case-by-case basis. If you are applying as a Defender Task Force Special Agent, you will be in a paid position, but still expected to put in volunteer time in both HT Investigations, and Victim Retrievals. As a Shield Team member, you are responsible for the safety and security of everyone involved in a victim retrieval scenario – the victim being your highest priority. You are literally the Defensive Line on The Defender Foundation Team. We cannot stress enough that your sole mission is the successful rescue of the victim(s) and that the victim’s safety is your the ultimate priority. Once we make the decision to go in and rescue a victim, there is no leaving that victim behind … to do so would be an almost for sure death sentence to that victim. Rescues can become very intense – this is not for everyone – but for some, it will be the most fulfilling thing they ever do. 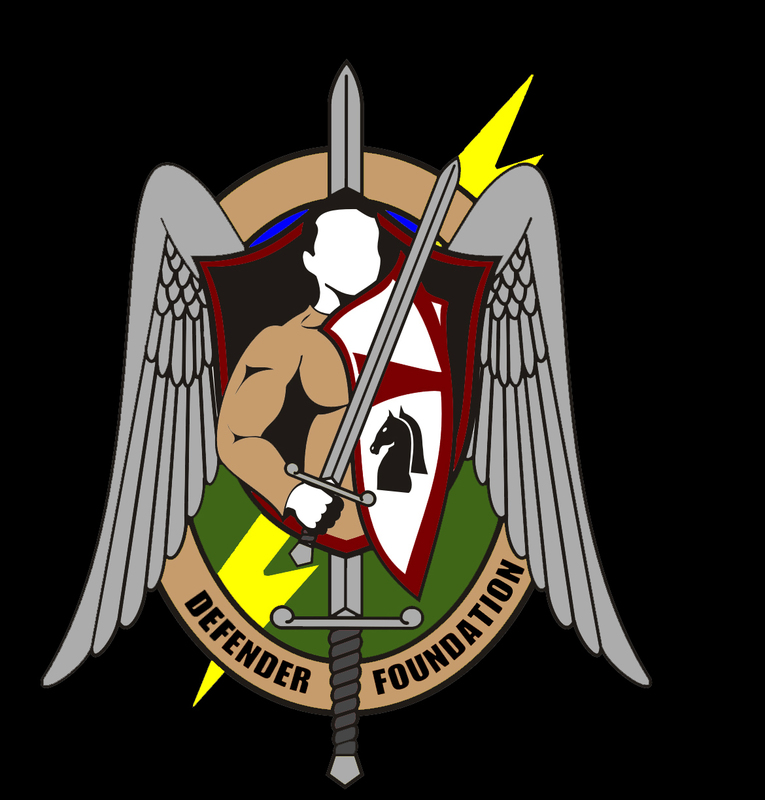 The Defender Foundation is very aware of the concerns of Law Enforcement and does as much as possible to accommodate their interest. Some of our Shield Teams have a heavy amount of active duty law enforcement officers on them. Current methods are rescuing less than 1% of all victims. There has to be something else. We are not saying that we are THE solution, but we are certainly A solution in this fight. During stateside operations, we ask law enforcement to accompany us. We do this knowing that many times, if they perceive danger, they will “take over” the operation. We expect this and accept it. We will volunteer to stay back in a support position if needed and we will give them the best backup available. We also understand that many times they will decline this and may ask us to leave the area of operation. We are there for the victims, not personal glories and will comply with all law enforcement directives. Oversees, things are a bit different. We have a goal of every rescue resulting in a prosecution. Keeping in mind the delicate nature of finding the right government contacts and law enforcement in a foreign country, it is needed. We do not want to risk our lives and rescue victims, only to have them replaced by others. We still need the prosecutions. We also have zero interest in going to foreign jails for conducting illegal operations. This being said, our overseas rescues are probably more what someone thinks when they hear the word “Rescue. We have had unusual cooperation in letting us infiltrate, investigate, gather evidence and physically rescue overseas. It is a sad commentary on affairs in the U.SA., where it is much easier to victimize a child, than to rescue them. 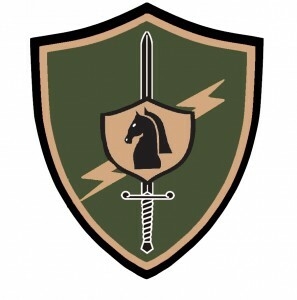 If you are a Defender Task Force Shield Team Special Agent, you will be working under contract in foreign countries such as Sudan, Afghanistan, Greece, and Syria. Even though these are paid positions for primarily DSD/PSD and Training Instruction, you will be Human Trafficking Investigators. Some of these positions will entail you being an authorized LE officer and you will be termed a Shield Team Officer. If you feel called to be on the Shield Teams and feel your experience is lacking, contact the Shield Team Director. If you are willing to train, there might be a position on the Teams for you once your training is complete. Shield Team Applicants should be available to train monthly and to have equipment ready to rollout when called. You are not required to be available every time there is a callout, but excessive no-shows will result in a review process. You have to remember that no one else may be getting these victims; and that the Shield Team response may be their only hope. We will not let the victim down. Fair warning, if you apply to the Shield Teams, you will be tested. The first test is fairly simple. You should also know that there is an application fee. This is non-refundable, whether you make it or not. The types of background checks employed takes up funds we no longer can afford to spend on the checks, and work hours in speaking to your references, etc. If you make the Teams, there are Dues for the first year. These dues will stay with the Shield Team that you are assigned and will be used for your initial training, polo and Shield Team Identification. 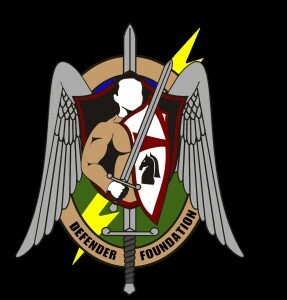 The Defender Foundation invest a lot of time and money into a Shield Team Agent. The small amount that you contribute will let us know if you are serious and helps us screen for a certain maturity level. All dues and application fees are tax deductible. If you apply as a Defender Task Force Special Agent under contract, the application fee is waived. We ask that a Agents under contract, donate a portion of their contract back to the Defender Foundation, so their Shield Team Agent brothers can drive their investigations and their fight against Human Trafficking. Understand that we do not break the law, as we have zero interest in going to jail. The Shield Team members are all exceptional people. Most current members are Christians. While this is not a requirement and not all members are of Faith, it is a very apparent force in the Shield Teams. Most members would describe themselves as non-religious, more followers of Christ and that this ensures they are right spiritually to carry out their Shield Teams duties more effectively. Many members believe they have been Called to be on the Teams, not just volunteers, but Followers of Christ, nonetheless. No one seeks to beat anyone over the head with their beliefs, however, and all prefer to let their faith be showcased by living it and example. Many would be happy to share their faith with you if asked but will not club you to death with it. The Shield Teams will have a Chaplain and prayer will be part of operations.